The Royal Spyness mystery series is one that has been gifted and recommended to me more times than I can count. I literally have three copies of the first book from my mom because she keeps forgetting that she already recommended it to me. So clearly it’s a book that people want me to read. I just haven’t thought about it when I am looking for something to read. I am no stranger to Rhys Bowen’s books though. She writes beautifully and I love reading her stand alone books! Finally, after all this time, I picked up a Royal Spyness mystery…..about twelve books too late! Georgie is finally able to plan for her wedding in the summer. It is going to be a summer of weddings: her mother is marrying Max, her German beau; Georgie’s grandfather is marrying his next door neighbor, Mrs. Huggins; and Darcy’s father is getting up the courage to ask the princess to marry him. Georgie is staying at the princess’s London house when she receives a letter from one of her mother’s former husbands, Sir Hubert Anstruther. Georgie is now his sole heir, and he’s offering her the use of his lovely country house. He suggests she move in right away to keep an eye on the place because all might not be well since his butler died. Georgie talks this through with her husband-to-be, Darcy, who is off to Europe again, this time to Berlin. They decide that she will take Sir Hubert up on his offer. However, when Georgie arrives, it becomes clear that she is definitely not wanted in the house. Strange things are happening, including a lively ghost and a less than friendly reception from the new butler. 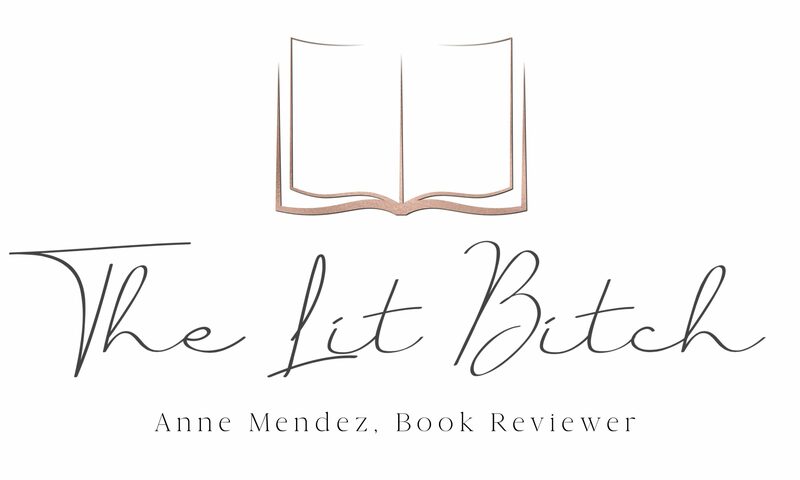 When a body shows up, Georgie realizes that Sir Hubert’s invitation may not have been entirely altruistic and begins to wonder if she’ll even make it to her wedding day (summary from Goodreads). So clearly I need to read the first twelve books! Georgie is smart, funny, and sassy. I love her! 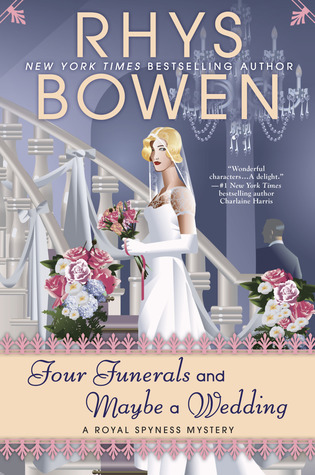 It’s very evident that this is a series and yes there are bits and pieces of the greater story that I am missing, but overall I think that Bowen does a good job giving readers a rough sketch when necessary and leaving us to focus on the plot at hand. As someone who’s coming into this series eleven books behind, it’s a hard one to review. I loved all the twists and turns of this mystery with all the charming elements that make British mysteries what they are…..charming is literally the only word coming to mind right now. There were little hints and tidbits of information that kept me reading and drove the story. I loved trying to apply the clues and figure things out. There were a host of other supporting characters that kept things interesting. I loved how well this story flowed. Having read some of the Molly Murphy mysteries, it is clear that mysteries are Bowen’s bread and butter, but this series in particular is where she shines. But yet it was hard for me to read this book, let alone review it, because I wanted to know all the little nuances of the larger plot. Basically, I needed those eleven other books! Was it absolutely critical to this particular mystery that I read the other books? No I suppose not, but I liked Georgie so much and wanted to know how she ended up at this point. In essence—I wanted more back story because the character was so delightful. I know I say this after every Bowen book I read but now I feel an absolute desire to read the first book in this series, I need more Georgie!